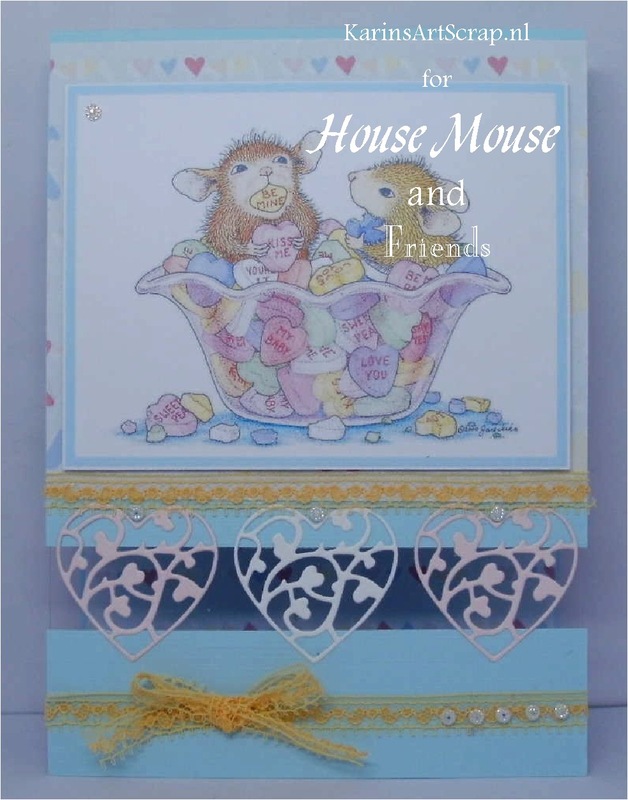 Happy Monday Housey Mouse Fans! Under this NEW chall post please scroll down. 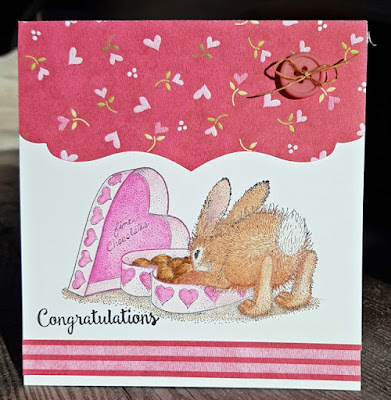 Mousey Design & Stampendous designers blogs. in order to qualify for a prize..easy peasy! made by the HMFMC Design Team..
and cant wait to see your, "Anything Goes" OR LOVE /VALENTINE entries! Don't have a blog? Are you on Facebook? If so, HMFMC is also on FACEBOOK! You can now share your mousey creations via our HMFMC FB page. Check us out for more inspiration. Be sure to LIKE our mousey Page too! What a nice / beautiful Bloghop. 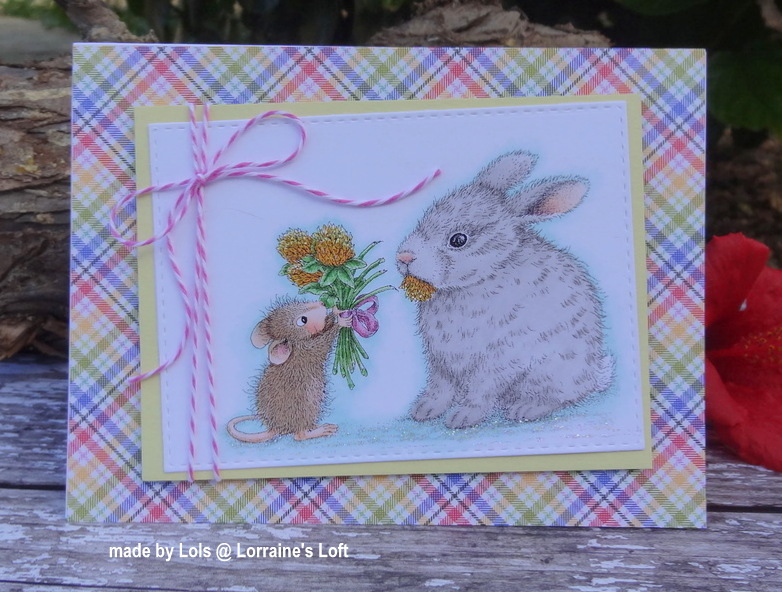 So many beautiful things seen with the cute House Mouse and inspiration. I just could not respond to Kathi Rerek, because there the bloghop was not there yet. I hope to be able to make a card and to be able to post on time. WHAT A GREAT HOP! Soooo much cuteness!!! Thank you for an awesome blog hop, now to work on my card!! Thanks so much for sharing the love, Team!! 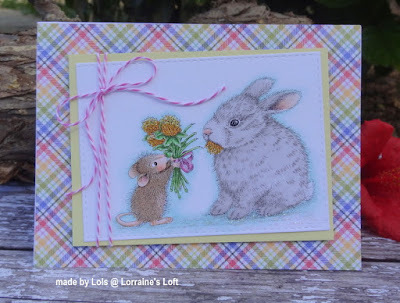 We always enjoy a House-Mouse Blog Hop!! I love all of these darling mouse designs! The little mouse and his friends look so nice surrounded by all this Valentine red too! Loved this blog hop. It seemed every card made us fall more in love with the micey. Every card was so awesome and many gave me ideas for layouts and embellishments. Love, love, loved this mousie blog hop. Thank you for an enjoyable time. Loved your blog hop with great DT inspiration. Just entered my card. Beautiful cards from the team. Fun blog hop. I don't enter a card this time and I didn't comment on the blogs from the team because I don't have a US address, so I can't play along. I'm from Belgium. thnaks for the bloghop, I enjoyed it and did leave LOVE everywhere. Lovely creations/cards!! Thanks for the blog hop fun - wonderful inspiration! Thanks for an awesome blog hop with so many cute projects! 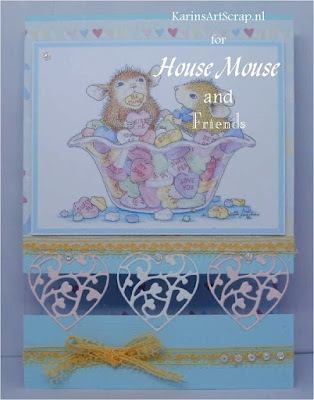 I love House Mouse designs. 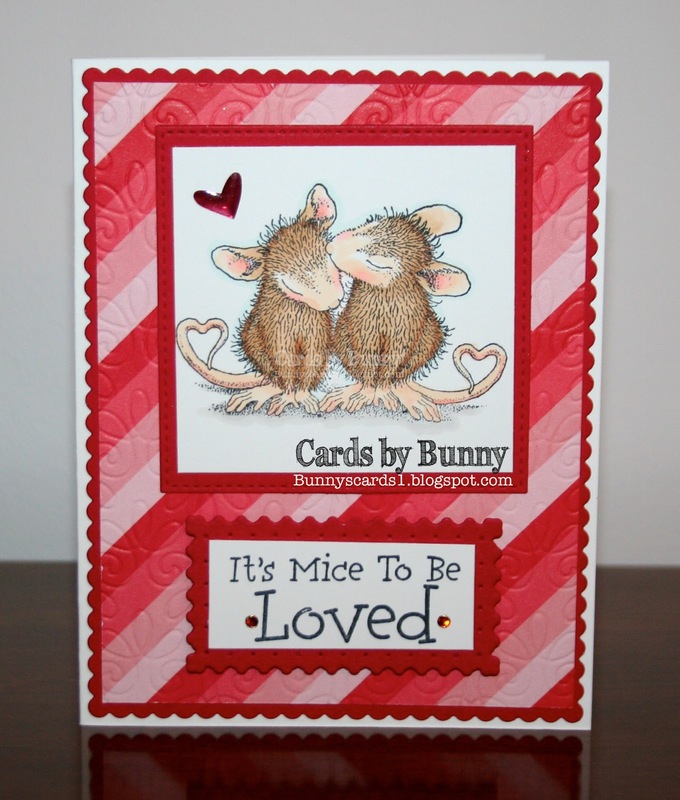 So many adorable projects are inspiring me to dig through my House Mouse stamps and do some card-making on this cold, rainy day. The designers made such fantastic cards! Wow, amazing blog hop. Very inspiring DT. Thank you for organizing this blog hop! It was such fun to see everyone's creations. I left comments on all of the blog posts but many of my comments are not showing up on the blogs, and are being kicked back to me. I'm not sure what the problem is but have tried emailing the bloggers when I can find an email. Thanks for all the beautiful inspiration! I have been trying to leave comments on Alison, Janelle's and Lea's blogs but they aren't showing up because they are being blocked due to DMARC. I don't know how to fix it so my comments can post but their cards are beautiful! Wow, the BLOG HOP has really generated participation.The variety of art is amazing and it's fun to have been apart of it...Administration, let's do this again...lol....and cheers to the idea makers. Great hop so many wonderful and creative ideas! Just finished linking up my card and still need to hop! Eeek! Thanks for this fun challenge. I haven't played with my HM stamps for a long time!! Great creations from both DT's. I love playing at your challenge whenever I can. So many fun projects and so wonderfully made!